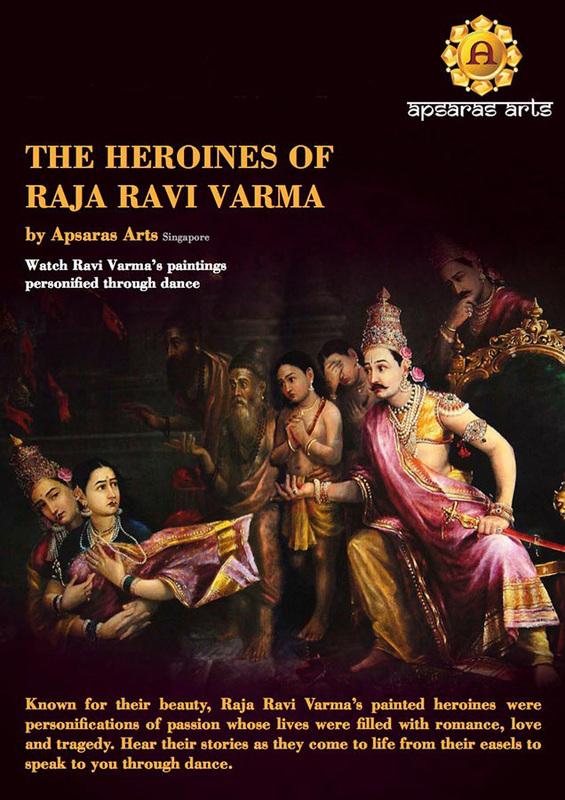 The Heroines of Raja Ravi Varma, bringing to life a selection of painted heroines through Bharatanatyam. 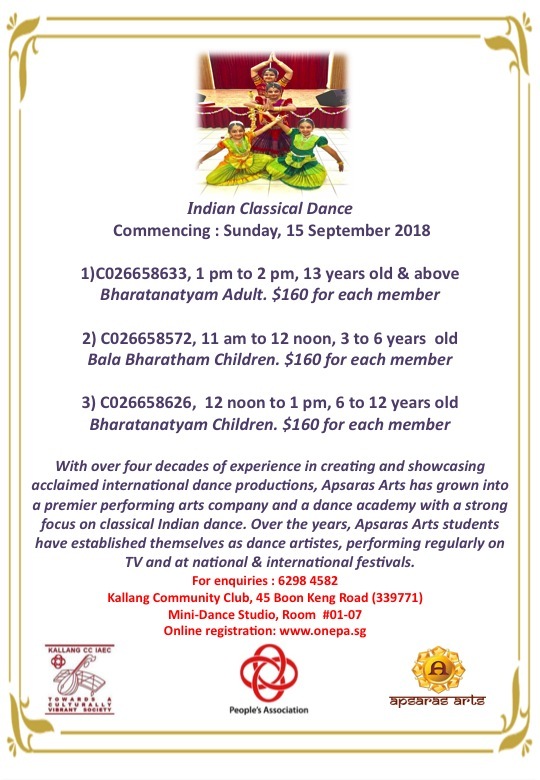 This dance showcase explores the emotions as depicted in Raja Ravi Varma’s 14 well-known paintings of Sita, Bhoomadevi, Damayanthi, Radha, Shakuntala and Yasodha. 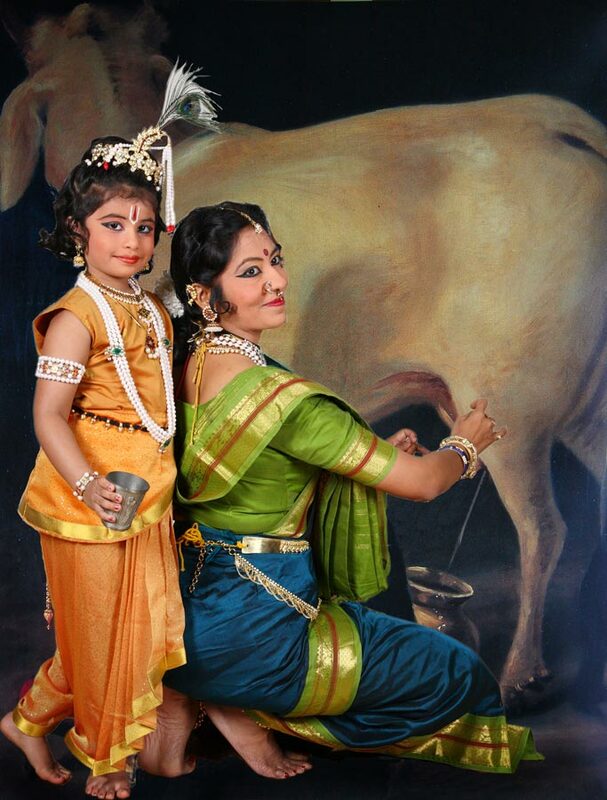 Known for their beauty, the lives Raja Ravi Varma’s painted heroines were filled with romance, love and tragedy. 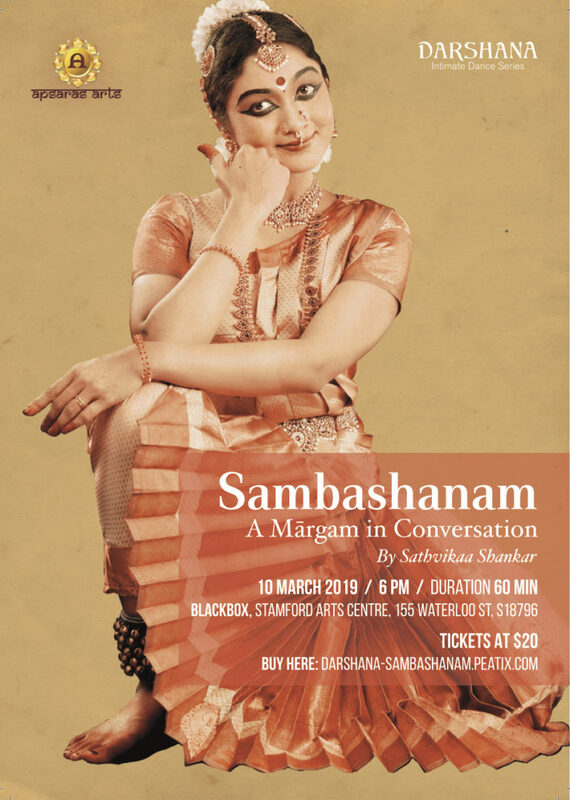 Each enactment is staged with appropriate poetry from various genres and meticulously designed costumes, reflecting the style of the paintings itself. 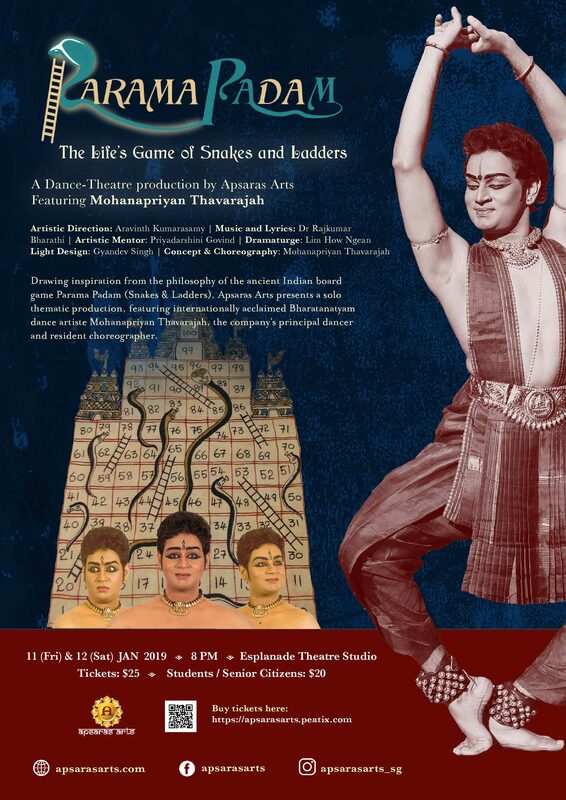 Be mesmerized as their stories come to life, from their easels, to speak to you through dance. Shankar Khankhoje, 92 years old Visual Artist (Pune, India / Singapore), January 2012. This production was multi dimensional and that made this journey challenging. 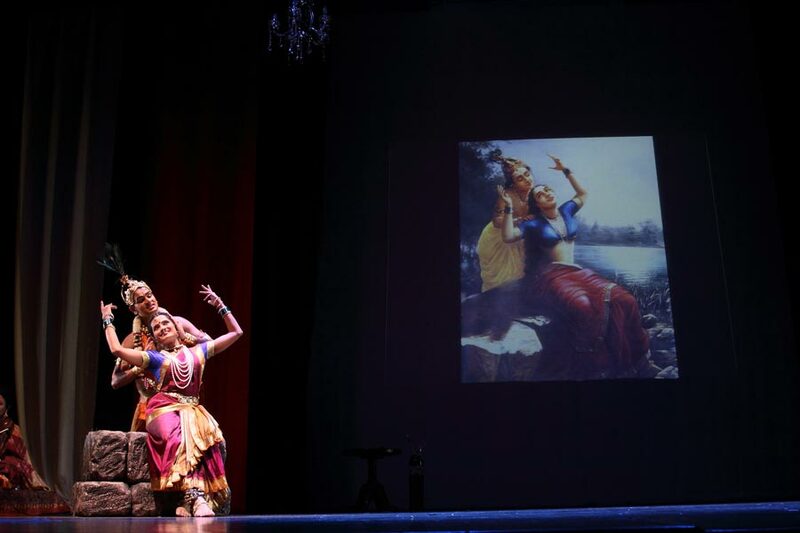 Ensuring ravi varma’s interpretation of the epic heroins can be communicated through dance appropriate music suited to the sentiments supported by appropriate lyrics casting of suitable dancers. The Heroins of Raja Ravi Varma is available for tours.